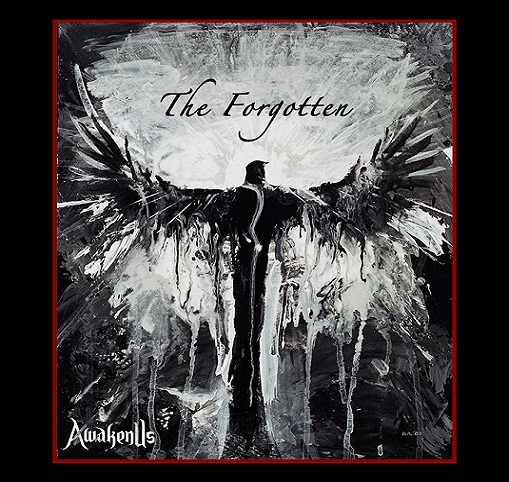 HeirChex Digital Servicing: AwakenUs "Call Your Name"
A couple of years ago, Tony (our lead guitarist), was asked to explain how our band came into existence. His reply was “The band came to exist as the result of poor communication, bad decisions, hurt feelings, rebellion, love, caring, support, and a passion for God. (We) started sometime back in 1999 with many ups and downs along the way.” I could never succinctly surmise the last dozen years any better if I tried. AwakenUs originated as a praise and worship band. In 2008, Holly (our lead vocalist) had a vision for an original song given to her. “Mirror” took form within the group; quickly followed by “Awaken”, our first single. The 11 tracks on the album “Reveal” came together through months of writing, rewriting, and recording in 2009 at Rundown Studios in Topeka, KS. During this time, we also set up Reveal Ministries; a not-for-profit organization to promote God’s message of grace. To support our first album release, we performed various shows to so that people could hear our music. Recently, we were in the creative process again. 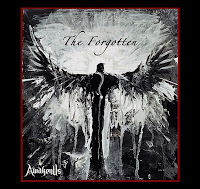 With a more polished sound, our new EP, "The Forgotten", has a release date of 1/29/2013.